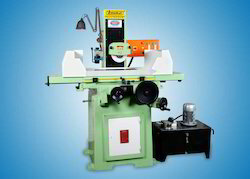 Bhurji development bhurji "Surface Grinder" are being manufactured in India only by inject man plastic" Faridabad for over 39 years now (established in 1973). 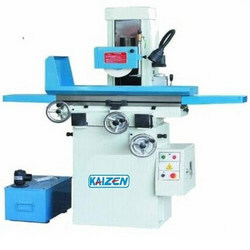 We are the leading manufacturers and suppliers of the Surface Grinders. We would like to introduce our company Habricus Group as group of companies. We are working since 2005 in the field of manufacturing of Pre Engineered Buildings, Industrial Machines and trading of furniture. We also export all our products worldwide.